The holidays are almost here, and many of us are already making plans to see friends and relatives, shopping for gifts, and settling in with a cup of warm cocoa (even if it’s 80 degrees outside) to watch some classic holiday movies. One lesser-known gem is “The Shop Around the Corner,” with Jimmy Stewart and Margaret Sullavan, a romantic comedy set in a small shop in Budapest preparing for the holiday rush. 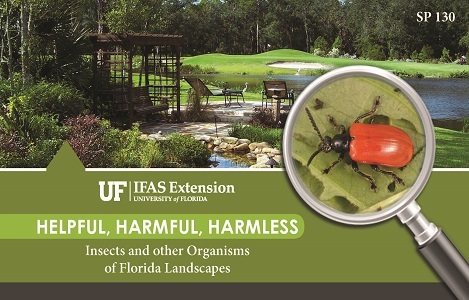 Here on the University of Florida campus, tucked away on a quiet side road, UF/IFAS Extension has its own little “shop around the corner” that houses some of the most engaging and useful gifts available in the state of Florida. 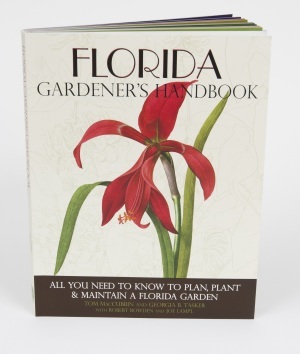 The UF/IFAS Extension Bookstore has hundreds of books, ID decks, posters, stationary, clothing and other items related to gardening, landscaping, nature, cooking and Florida living. We just might happen to have the perfect gift, especially for those hard-to-shop-for people on your list. And if you have trouble finding the bookstore, don’t worry—you can visit our website at http://ifasbooks.ifas.ufl.edu. 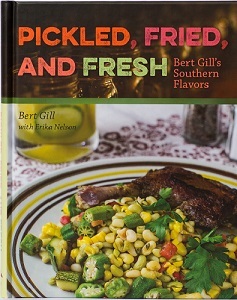 Gift set: An autographed copy Pickled, Fried, & Fresh cookbook with an UF/IFAS Extension apron. 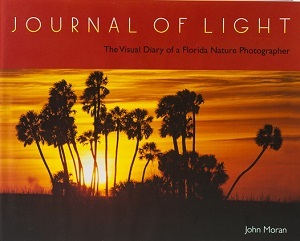 Journal of Light: The Visual Diary of a Florida Nature Photographer – John Moran is a name that will quicken the pulse of any true Florida lover. 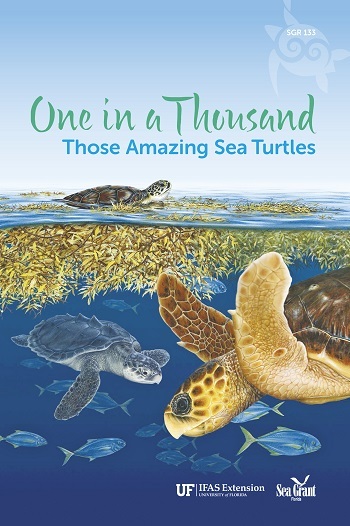 This book is Moran’s definitive statement on his life, art and philosophy, illustrated by his breathtaking photographs of Florida’s majestic beauty. 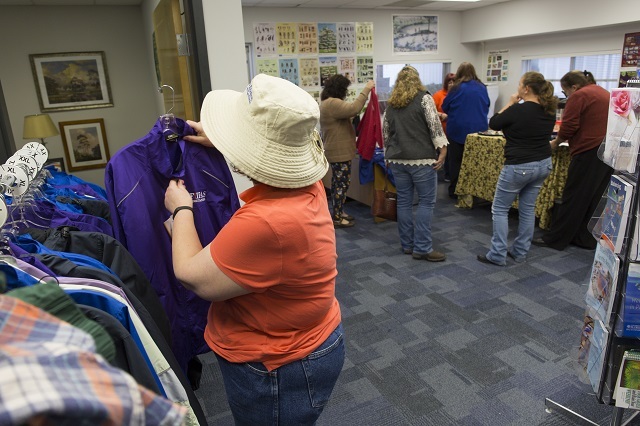 The UF/IFAS Extension Bookstore will have an open house on Friday, December 7 on the University of Florida campus at 1374 Sabal Palm Drive in Gainesville. 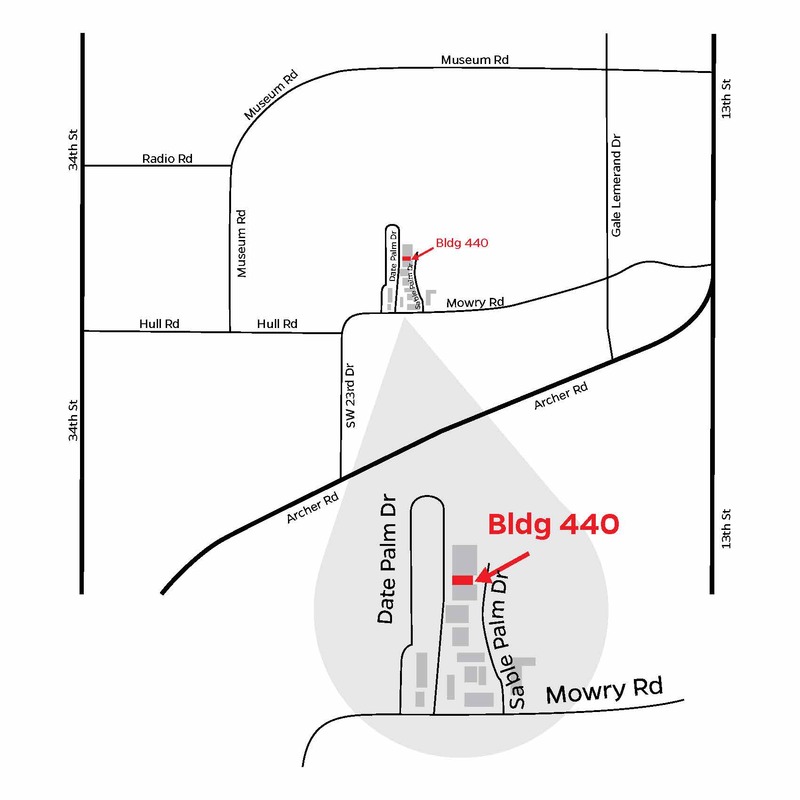 We also visit Master Gardener events and plant sales around the state. 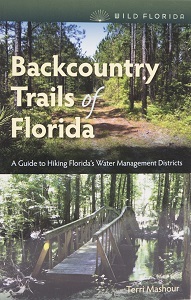 To see about future events, get directions or order online, please visit ifasbooks.ifas.ufl.edu, or follow us on Facebook at @UFIFASNews and on Twitter at @UF_IFAS.